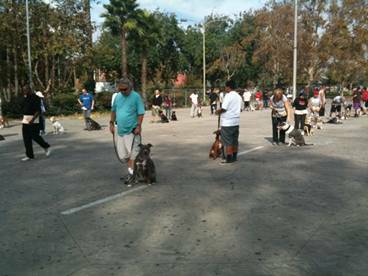 Yesterday at our Coliseum Dog Class, the crew from the Pit Boss TV show came out to film Edgar and Queeny and the class. 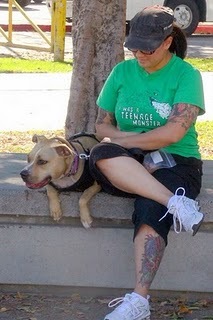 I was amazed at the turn out, 52 dogs came out to represent Dog Man and his wonderful work and to support Edgar. 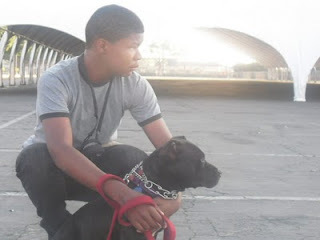 I guarantee you, the class members old and some new, did not come out to “just be on TV” each and every person and their dog(S) came out to show that we support each other and we believe, the pit bull terrier is first and foremost a dog. When Dog Man made the turn, right, down into the Sports Arena, Clancy and I knew it was time for recall work. Wow, I thought to myself, this is going to be crazy to do off leash work with 52 dogs but as always, Dog Man was in control and everything turned out great, with help from Jordan and Debbie. Even Shorty and Hercules did some off leash recall for the show. When I looked out at the amazing group of dogs, almost all pit bulls, patiently sitting or laying down, row after row, waiting for their turn I was also so happy to see the diverse group of class members, old and young, and broad range of ethnicities, Korean, Black, Guatemalan, Mexican, Chinese, White, I’m sure that I’m missing some but this is what I saw. Everyone working together, towards one common goal, socializing their dogs, protecting the image of the pit bull terrier that is a breed of dog not different species. I like this statement on the Animal Farm Foundation website and hope that you pass this along to anyone who wants to put a label on all pit bulls. Like people, each dog is unique and presents wonderful possibilities and challenges that will change your life if you allow them to. 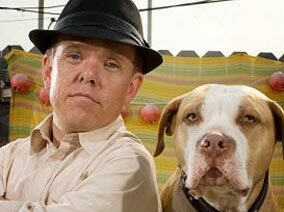 Dog Man is the reason why we all come together to work our dogs every Sunday. He feels that because God has blessed him, he wants to pass the love on to others and help people with their dogs. 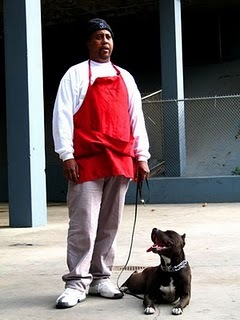 His love of pit bulls isn’t just words, he truly loves the breed and works day after day to keep more pit bulls out of the shelters and in their owners’ homes. One major way this is being accomplished is through the free training class, held every Sunday at the Coliseum which Dog Man has taught for over a decade. 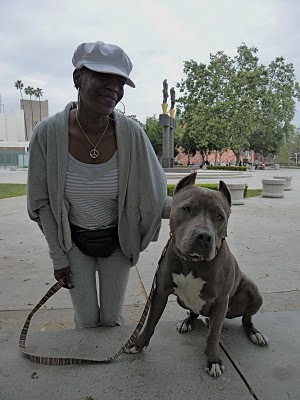 If more people learn how to care for their dogs and understand why their dogs act a certain way, or do certain things, through knowledge that they gain at class every Sunday along with the support of class members, we will see less pit bulls in the shelters. One of my goals is to start pop up style classes all over South LA where dog owners can come to a place that is within walking distance of their home, no sign up, no fees, no judgments, learn some leash skills, keeping their dogs out of the shelter. Taping the Pit Boss show was a lot of fun, even for me, someone who isn’t into being on TV. I can’t tell you how proud I was of Edgar and Jordan, two youths who are confident and did a terrific job explaining and demonstrating how the class works. They are an inspiration to all youth and an example of the beautiful work that Dog Man does in the community where it’s more common to hear about shootings and gang activity than something positive. We are one race the human race and a pit bull is breed of dog not a “special” dog. 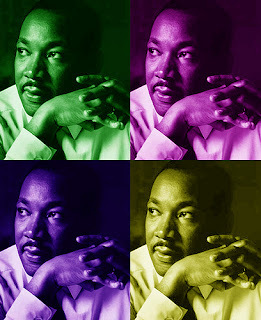 LORI’s CORNER: Recognizing Excellence! Congratulations! LORI’s CORNER/DDR PROGRAMS: CGC Test – Bring your dog! Free!